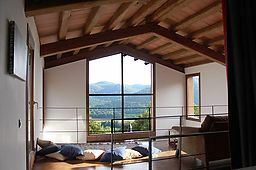 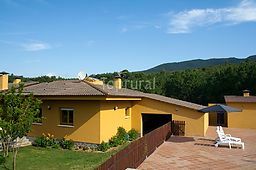 Nice farm house completely refurbished combining traditional architecture with the comfort of modernity. 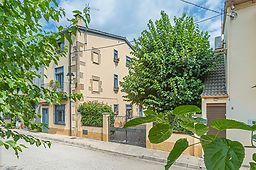 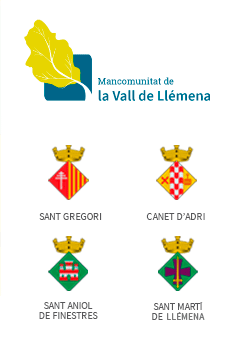 Beside Girona and near the beach, it has 4 bedrooms, a separate apartment (2 pax), swimming pool and play area with ping-pong. 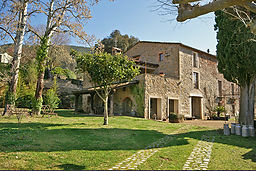 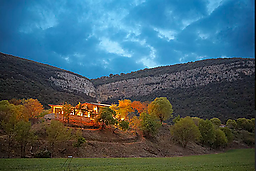 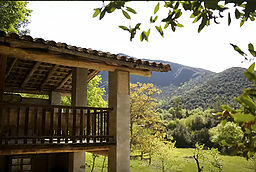 Beautiful restored large Catalan farmhouse set in an exceptionally stunning natural scenery just 11 miles from Girona and a 45 min drive from the beach.